This program is designed to empower top students to take leadership positions within in the school and society. The curriculum focuses on character development and values based leadership training and offers young people a fun way to learn command and responsibility. The students will train in citizenship, service, and leadership and will apply and develop these skills in the teaching environment within the school. The Master Program also teaches techniques that are not taught in the regular programs. 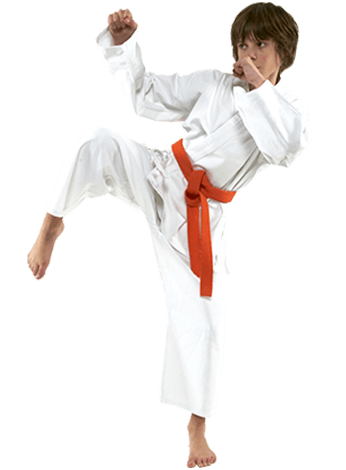 These include advanced kata, weapons and advanced self-defense techniques.